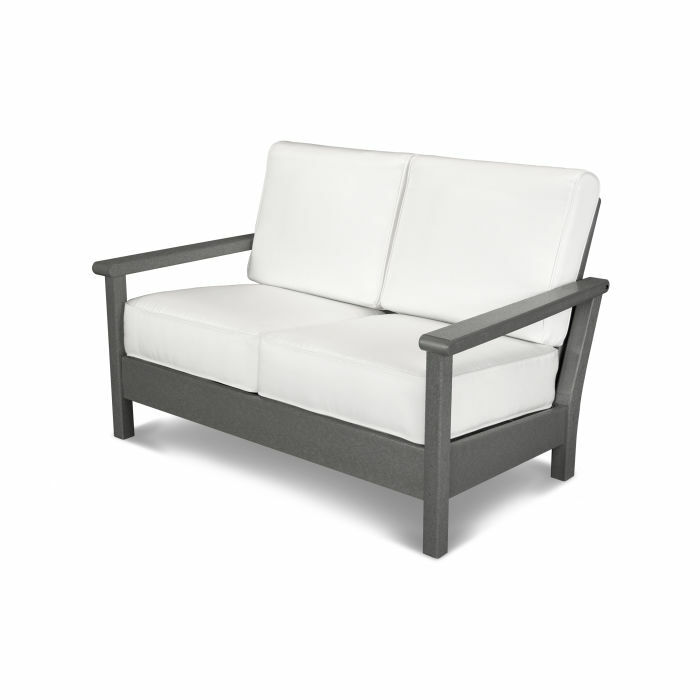 Whether alone with a good book or together with a loved one, this settee is the perfect addition to your outdoor living area. 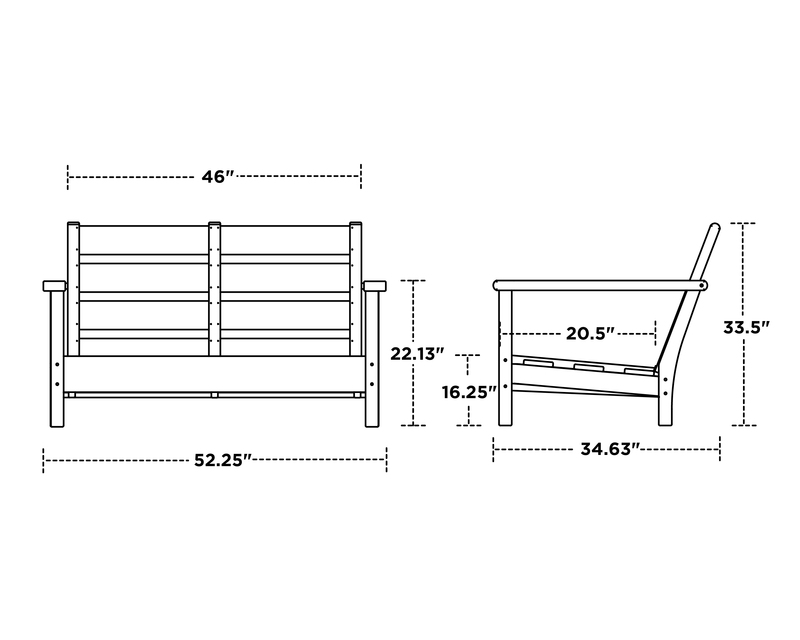 The Harbour Deep Seating Settee features contemporary lines matched with maximum comfort. Choose from a variety of color options to coordinate perfectly with your outdoor space.